I had just finished up teaching my last History class of the day and was putting my whistle around my neck for football practice when I got the call. And you were 30 minutes away. I dropped everything, grabbed my car keys and ran. 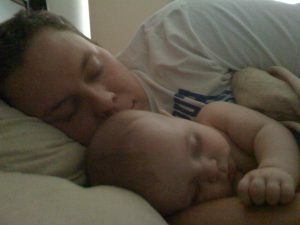 My son was only a baby at the time, less than a year old. I was a new parent, and someone told me my child was on the way to the emergency room. When I got to the emergency room, Isaac was stable. 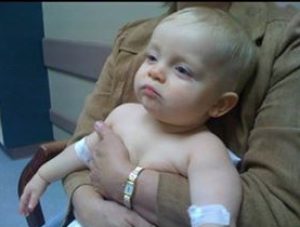 He had a fever that spiked to 103 and caused him to have a seizure. The fever was under control now. The doctor said everything would be O.K. But nothing was O.K. the next day at work. I also thought, being a father, he’d understand. Just cold-hearted procedure and threats. My boss treated me like a child who had snuck out of the house and threatened to fire me the next time my family needed me. I felt betrayed, weak, and alone. Have you ever felt that way at work? Like your employer doesn’t care about you, your family, or your life? Or that your boss treats you like a child instead of a valued member of their team? Looking back, I realize this was the moment I began to question what I was doing with my life. The seed of what would later become the total rebellion against society’s “American dream” for me and my family. Why was I giving so much power to my employer? Why was I selling my time, almost 10 hours of my life every day, to people who treated me like a child? Why was I sacrificing so much, for people who didn’t care about me or my family (only their bottom line)? Eventually, those moments would stack up to the point I’d had enough. That’s why Jocelyn and I started our online business. That’s why we worked so hard in our spare time to make it successful. And that’s why on September 27th, 2013 we quit our jobs and have worked for ourselves ever since. Now we control our destiny. We don’t have to ask permission to go enjoy a lunch together or wait for our break to go to the bathroom. And when our kids need us…we can be there for them. Right now Isaac (now 9) has strep throat. He’s home from school for a few days. I’m taking some time off each morning to spend with him, to take care of him, to be there for him. I don’t have to worry about what my “boss” thinks about me not working today. And it’s possible for you and your family too. We’d love to show you how we broke free from the shadow of bad bosses, job losses, and fear filled employment. 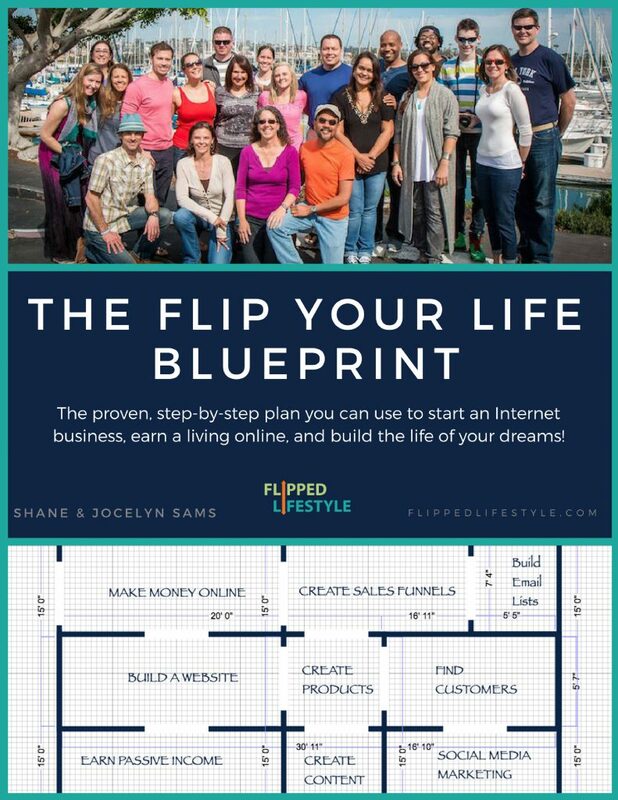 We created a plan called “The Flip Your Life Blueprint” that details our process for starting, building, and growing an online business. 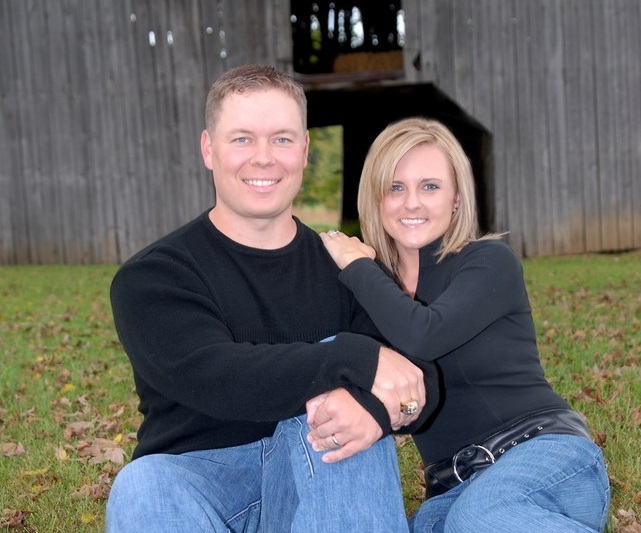 This plan is used by hundreds of families all over the world to earn a living on the Internet. You can use it to change your family’s future too! 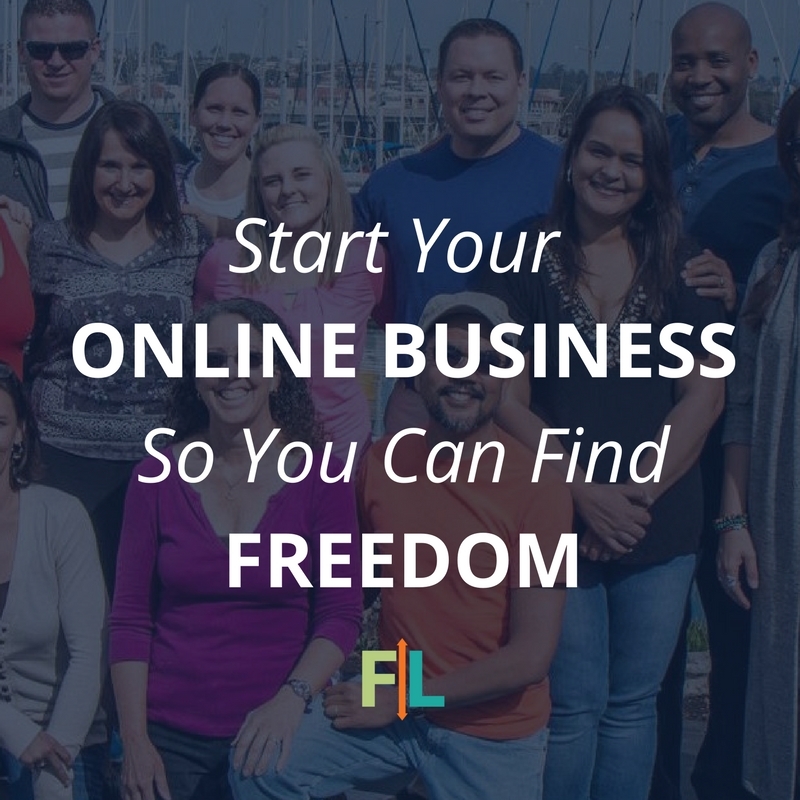 Click here to learn how you can earn a living online, and leave your boss behind! You don’t need a boss. You don’t need to be an hour commute away from your kids every day. 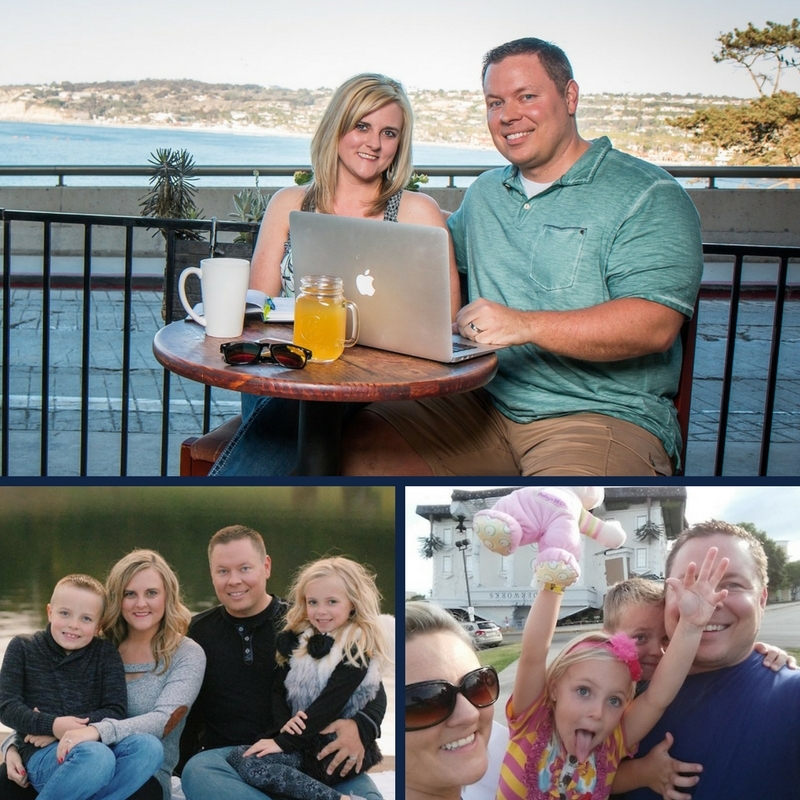 It’s your life, we can help you find the freedom to live it!